Individuelle Unikate (Jacken und Schmuck) in der FRAU sich wohlfühlt. 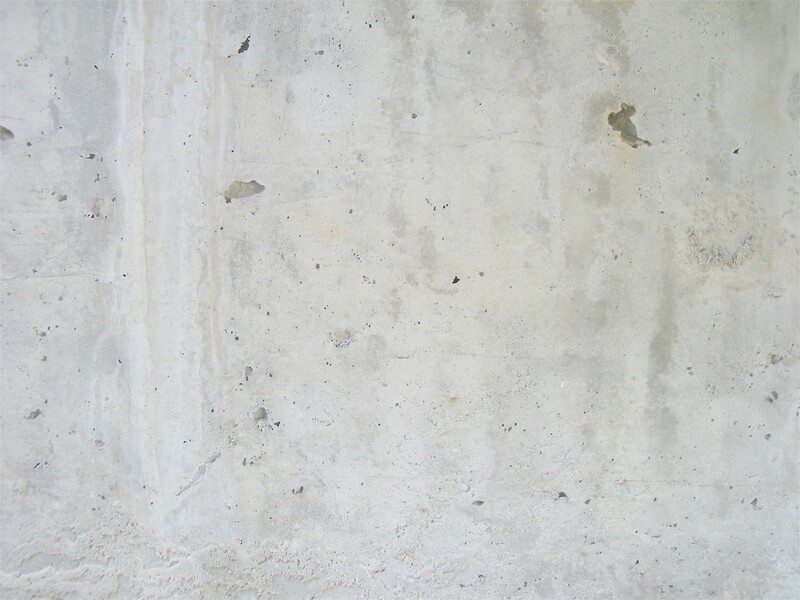 Außergewöhnliche Stoffe treffen auf weite Schnittführung (Unikate in Seide und limitierte Printstoffe). Alle Schnitte können individuell in Farbe, Material und Größe angefertigt werden...ganz nach Ihren Wünschen...so auch der Name des Labels. 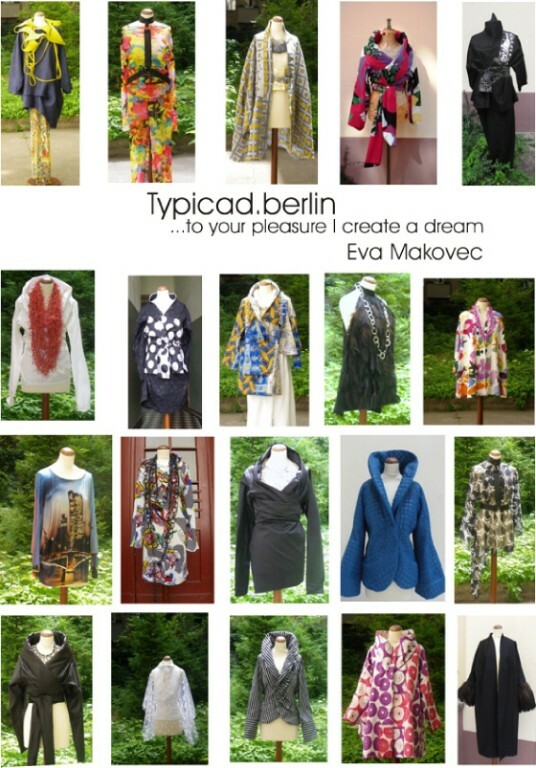 That is the program of the designer Eva Makovec; to the delight of the wearer “jackets”.... that allow dreams to come true. Individual, the one only jackets and jewellery in which a woman feels well. Extraordinary materials combined with wide pattern cut (sole draft in silk and limited printed material). Entirely according to your wishes, every pattern can be made in individual colour, material and size...so like the labels name. Wende Fellpullover Gozilla auf Anfrage in diversen Farben wie z.B. violet, blau, orange, grün. 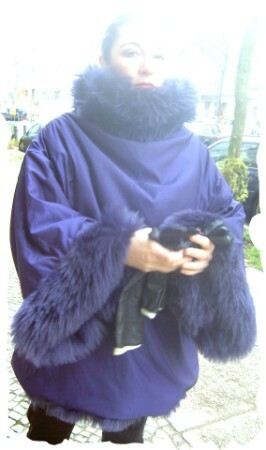 Turn-about-fur-pullover, Gozilla, upon inquiry in various colours, e.g. violet, blue, orange, green. jackets, kimono-blazers, cocktail dresses, sole drafts especially for style combinations.